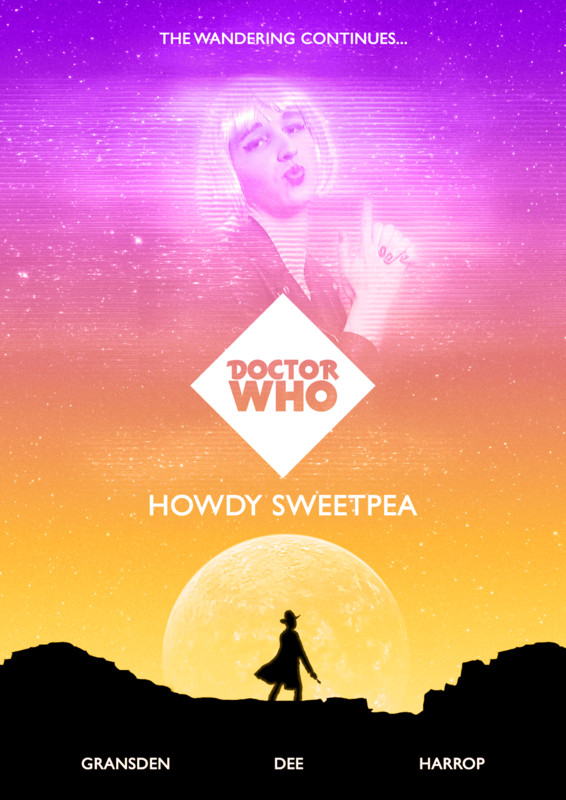 Doctor Who - Aimless Wanderings through Space and Time: Howdy Sweetpea - Coming Soon! Howdy Sweetpea - Coming Soon! The Dynamite Doctor and Christie Christwald are back for their second wave. 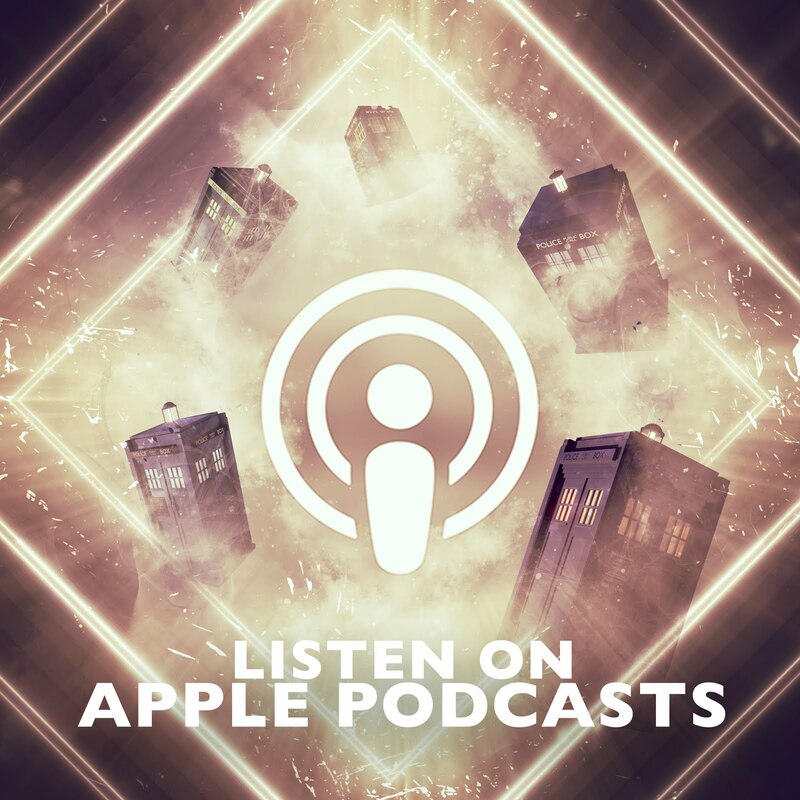 Howdy Sweetpea shall feature six episodes, using a mix of the conventional audiobooks Dynamite is familiar with and audio dramas like those his predecessors enjoy. Howdy Sweetpea stars Jon Gransden, Christel Dee and Oliver Harrop. 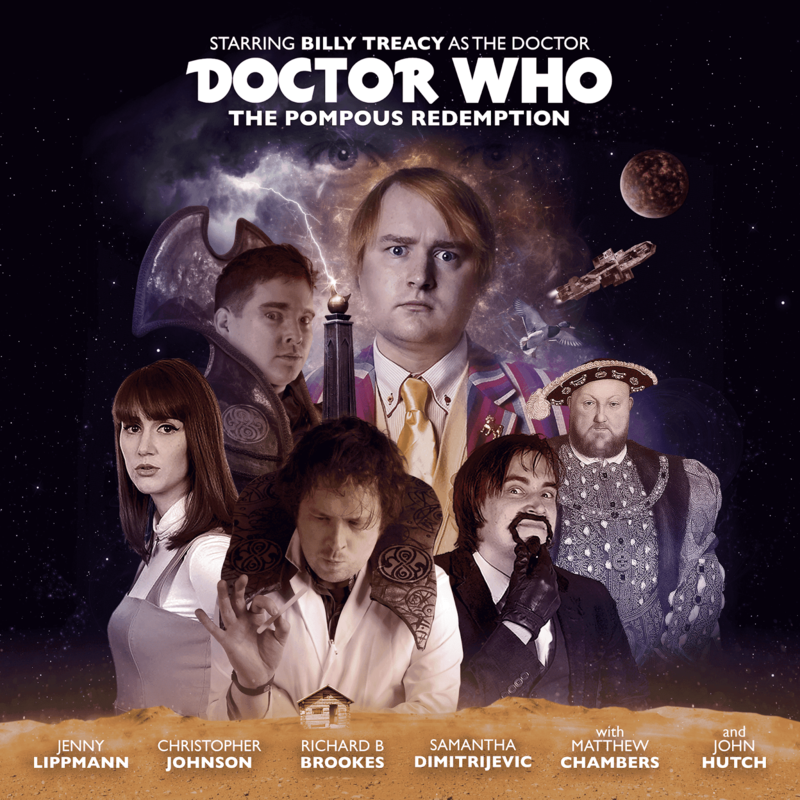 It shall become available over the next few months, starting with the first story: The Doctor Returns. This is DYNAMITE! Who will Oliver Harrop play in this wave, though? So will this be like Wave 1 which featured audio dramas with narration at points or will it be slightly different.